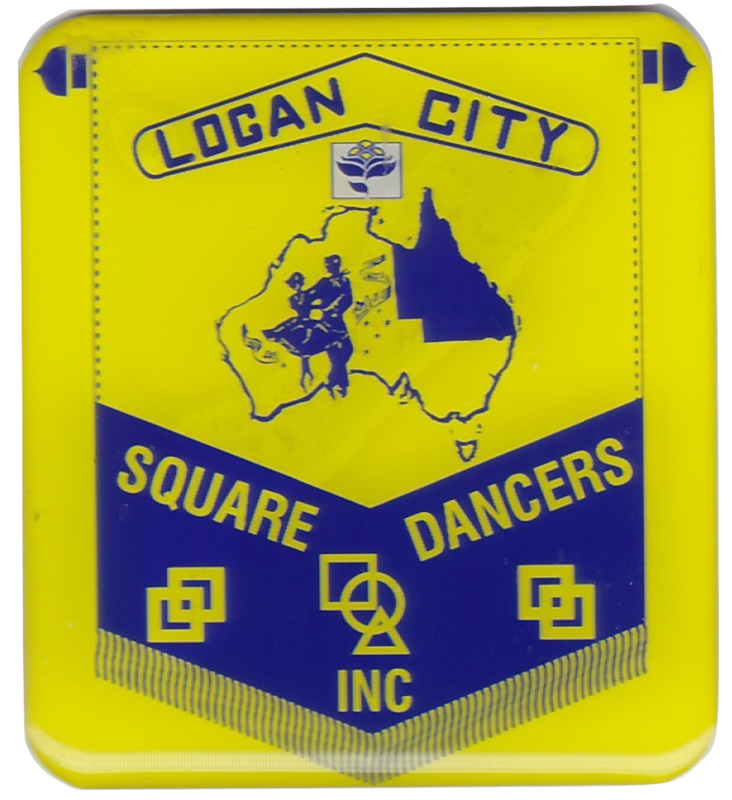 LOGAN CITY SQUARE DANCERS Inc.
1. From the roundabout on Browns Plains Road. Turn left at the traffic lights in Magnesium Drive and proceed about 800 metres; the Centre will be on your left. If you see Radium Street on your right, you have gone too far. 2. From Green Road. Turn into Rai Drive, then right at the junction with Magnesium Drive. Follow Magnesium Drive around a bend. The Centre will be on your right just past Radium Street on your left.